All Villages, Beaches, Monuments, Road maps. 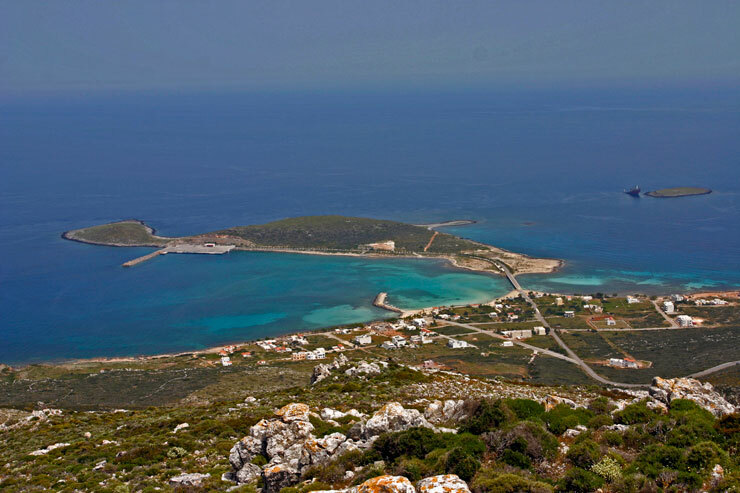 Tour all over the best sights in Kythira island. Photos collections, about all attractions of island. History, Antikythera Mechanism, Products, the Name. 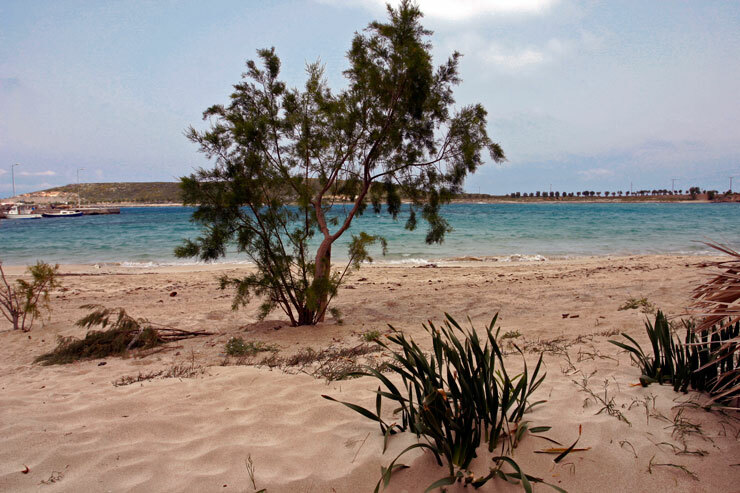 all-star seaside and inland Kythira. from all areas of the island. Boats from Piraeus, Kreta, Neapolis to Kythira. Olympic Air, Sky Express to Kythira. Bus from Athens, Neapolis, Gythio to Kythira. 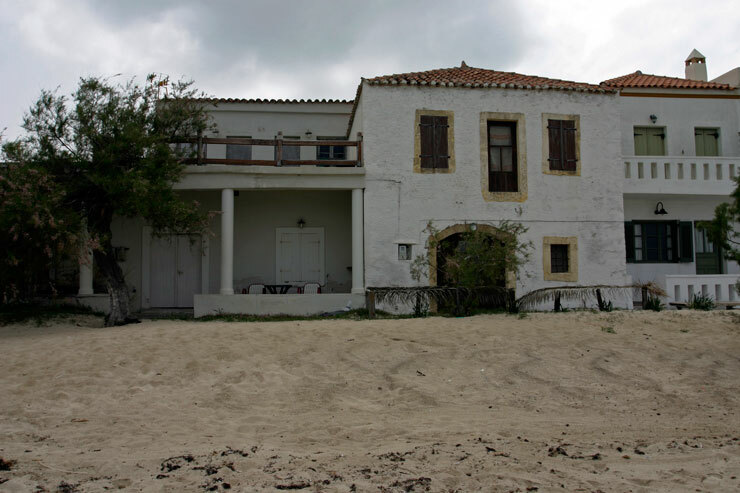 Find were to rent a Car in Kythira. Taverns, Ouzo, Local and Greek traditional cuisine. Traditional coffee shops, cafeterias, bars. Selected screenings by the film club of Kythera. Honey, Oil Nuts, Fatourada, Semprevivas. Gifts, Crafts, Art Projects, Books. producers of Kythira, with fruits, vegetables, local produce. Kythira Festival 2016, Art, Theatre, Music. Sea Pedals, Canoeing, Water ski. hiking in the nature of Kythira. 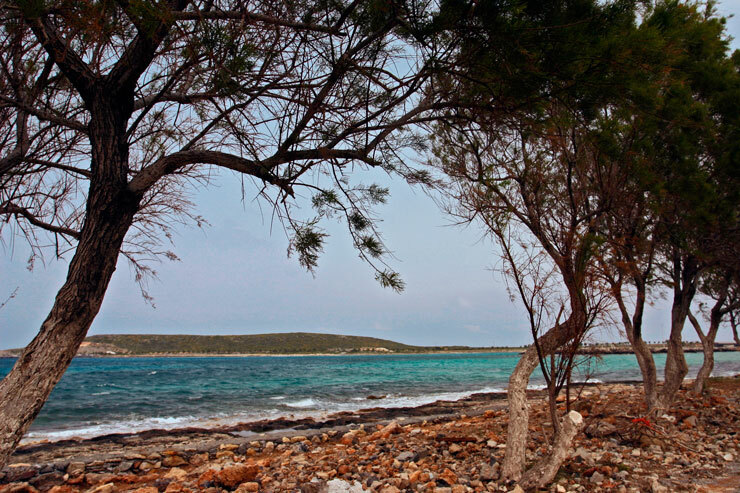 in breathtaking locations on the seabed of the island. Located west of Kythira. 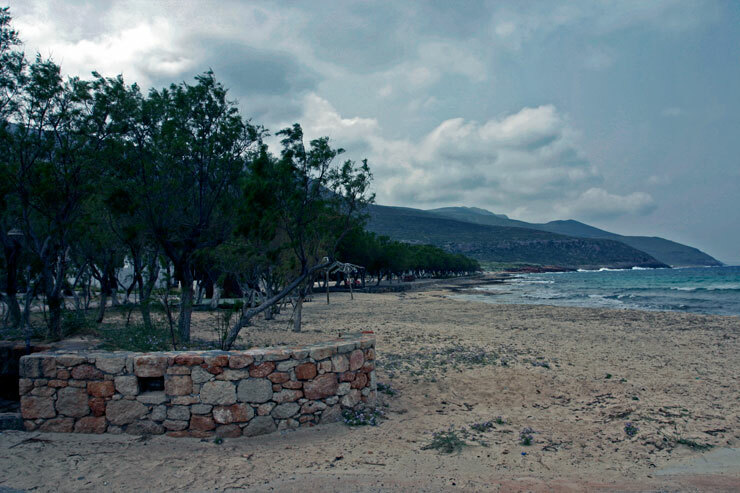 It is coastal and is the main port of the island with connection from Piraeus, Crete, Gythio and Neapolis Laconia. 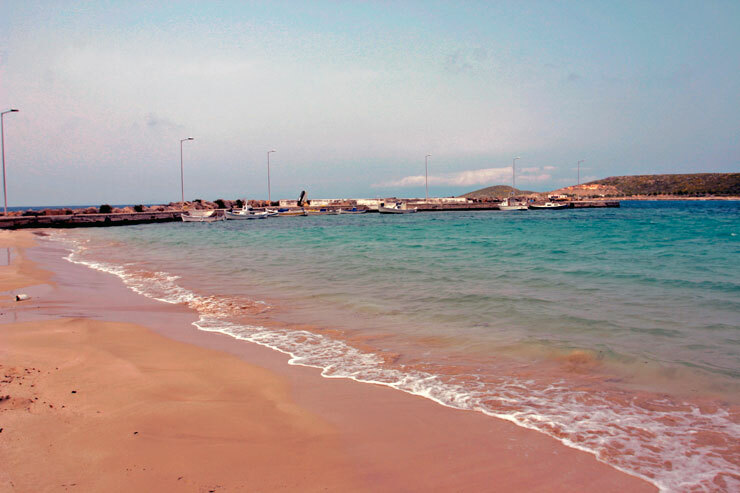 Has a calm beach with fine sand, and traditional houses built along it. A few years ago just outside the harbor was shipwrecked a Russian ship and remained there on reef, which today is a sight. In Diakofti there are tourist accommodation units, cafes and restaurants. 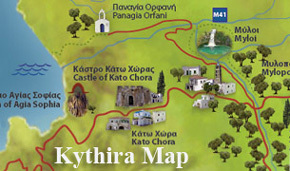 You can write your opinion or comment regarding the Kythira Villages, or look at other comments. 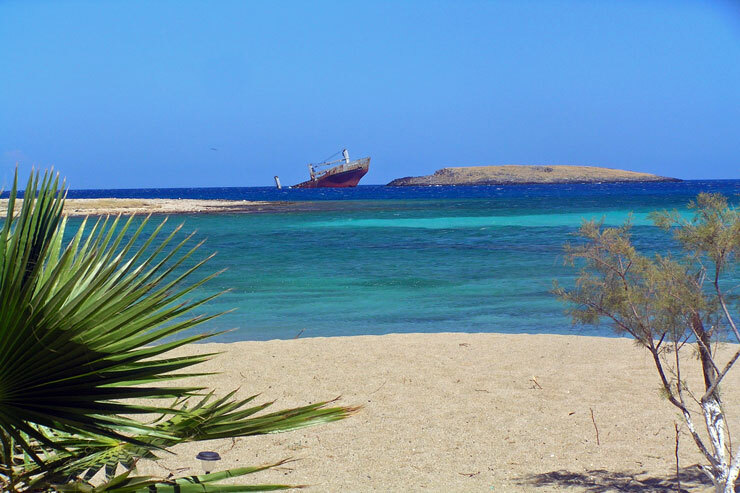 Discover the island step by step, see all the sights and beaches! 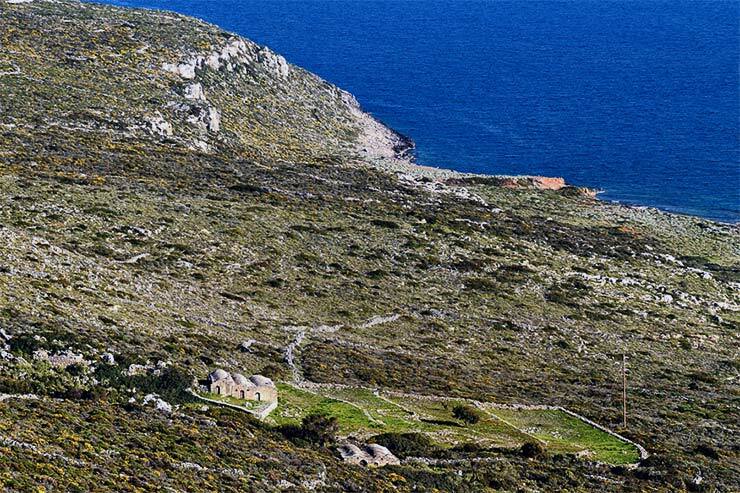 View an spectacular Tour in Kythira and make round of the island with a route to the best attractions, with a single click!. © Kithera.gr 2016. All rights reserved. No form of copying or reproduction of all or part of the Site, without the prior written permission of the copyright. Try our Kithera.gr of iPhone iPad and mobile devices!